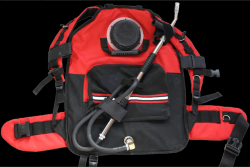 Water collection and delivery for fire fighting and other applications. 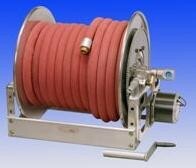 Delivery hose: Lay flat & Hose reel. Suction hose: Reinforced hard hose. Both types are available in a variety of Diameters, Lengths and End fittings. 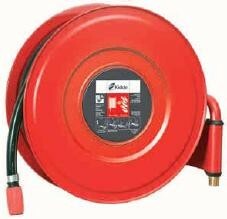 Are usually either 19 or 25mm, and can be on Fixed internal installations or Fire Appliances. The couplings and nozzles can be specified as required. It is very simple to use and clean following use, the highly padded straps and suports ensure a perfect fit wish makes for a comfortable wear. The wide opening allows for the unit to be refilled whilst still being worn, without the wearer being soaked, the straps have additional loops and atachment points for other items to be fixed. The external fitted zip pocket allows for the user to carry loose items plus a bottle of drinking water. Several types of "Hose repair" systems are available, however the STENA has proven to be the best. Contact us for full details and spare parts. 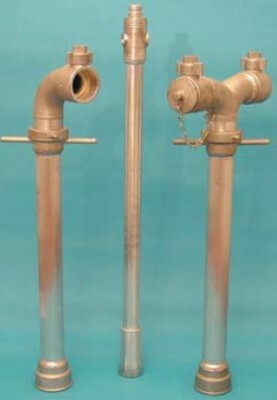 Standpipe's are supplied as either Single or Double, and require a Key & Bar to open the Hydrant to use them. 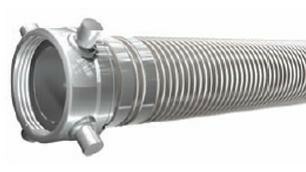 The screw thread and top couplings can be changed as required. For full details us sizes and specifications contact us. 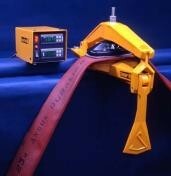 We have various types and sizes, also the very versatile "Folding Hose ramps. 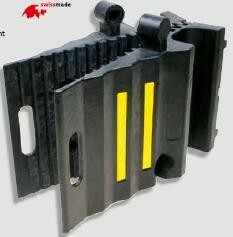 Flat or Folding hose ramps in a variety of sizes. 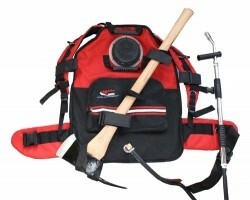 All items are manufactured to the required standard, by approved suppliers.